Are we breeding a generation of "taiji bums"? 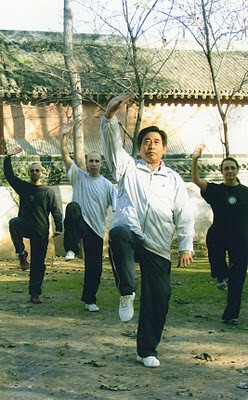 Just finished reading an excellent article called Mastering Taijiquan by Yang stylist Sam Masich, where he writes of "a generation of taiji bums; enthusiasts seeking out patchwork solutions as they study odds and sods from various sources to gain some semblance of a full curriculum". Each element of the curriculum shares a unifying set of movement and structural principles. 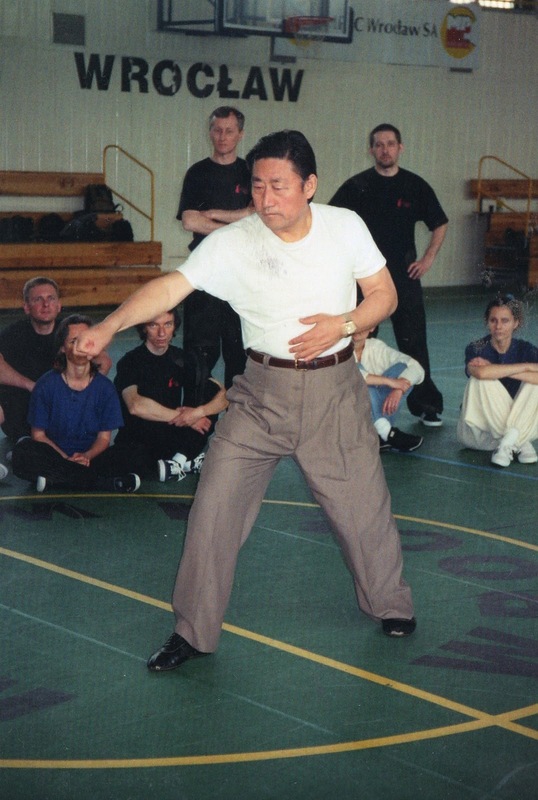 Practised in its entirity the syllabus produces fully rounded martial artists - strong and fluid, rooted and agile, calm and at the same time alert. By the time a student works through all the handforms, long and short weapons, push hands drills etc he posseses an extensive body of material. Perhaps there is too much information available today as students flit from style to style, missing the traditional idea of immersion within a chosen discipline. Or perhaps it signals a lack of confidence or belief in the system one is training in. 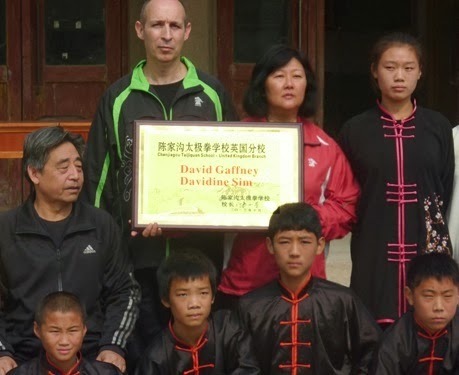 Within Chenjiagou Taijiquan who are the most admired practitioners - Chen Xiaowang, Wang Xian, Chen Xiaoxing, Zhu Tiancai, Chen Zhenglei, Chen Zhiqiang, Chen Bing etc etc etc... - each the product of confidently and exclusively following the traditional syllabus.